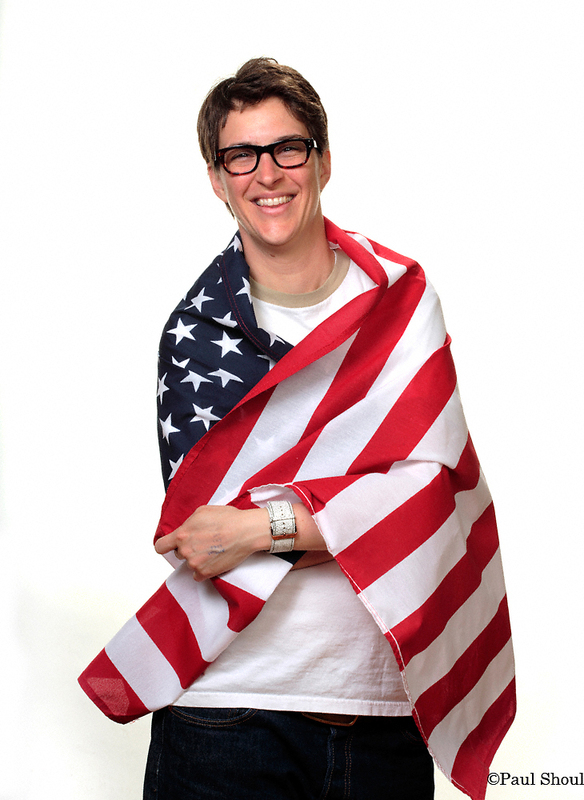 Although she has profusely denied that she has plans to run for Senator in Massachusetts, here at Abstraction Reaction, we fully support a bid by Rachel Maddow to dethrone Scott Brown from his Senate seat! Go Rachel!!!! We thinks we will add her to a new list of Sexay Senators!!! Awesome. Here’s a video showing George Bush wiping his hand off on Bill Clinton’s back after shaking hands with a Haitian. Enjoy!